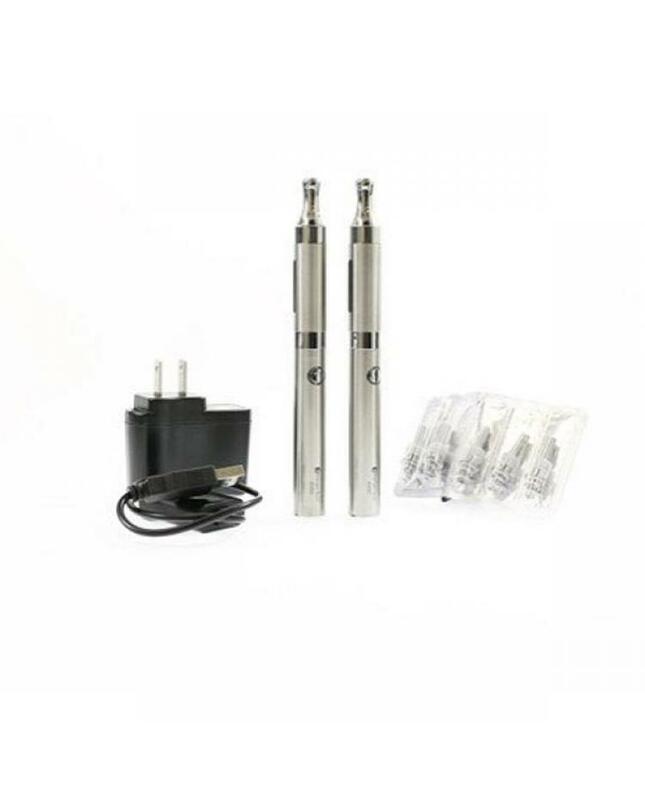 1. the kanger evod e starter kit will come with 2pcs atomizers and 2pcs batteries. 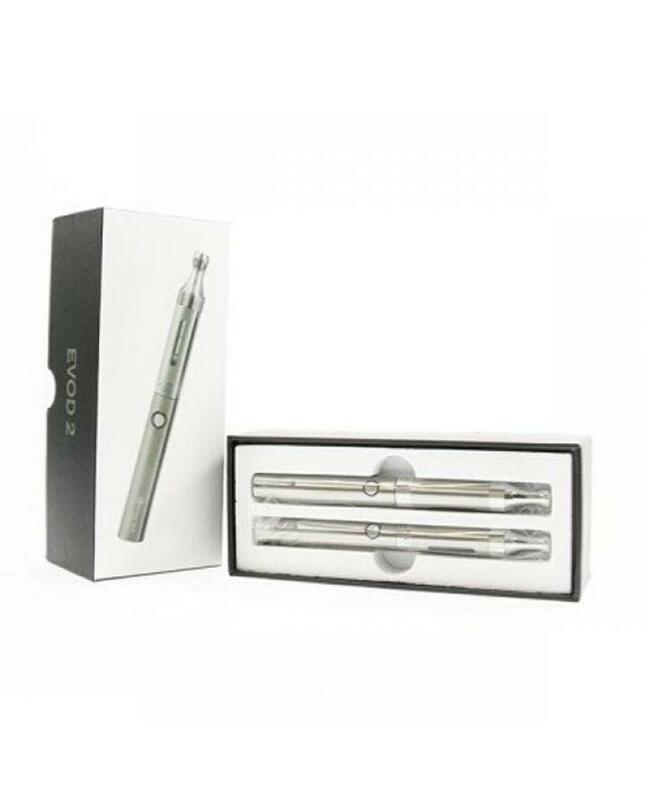 2. the kit includes MT3 atomizer, can hold 1.5ml e juice. 3.650mah kanger EVOD battery, with ego thread, fit ego/510 thread atomizers. 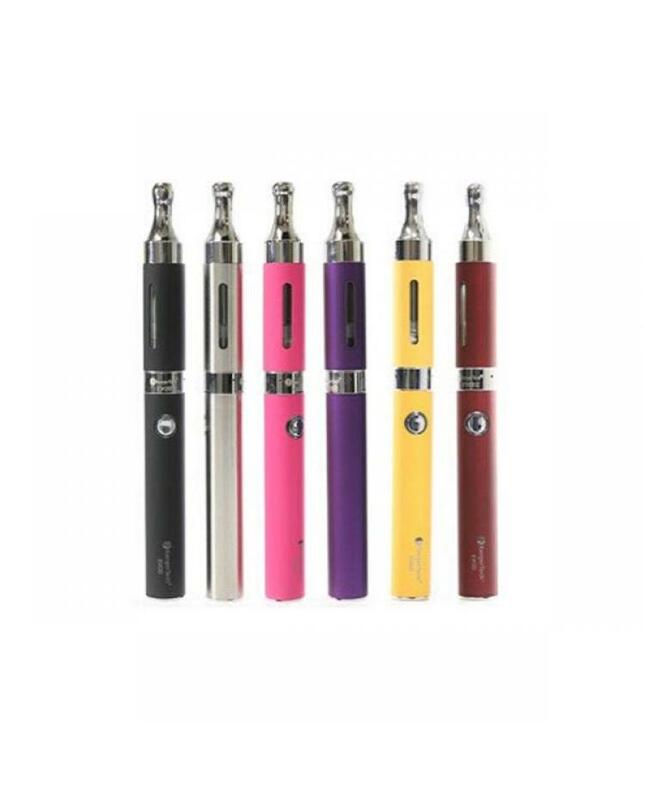 4. kanger vapes kits have different colors avaliable.